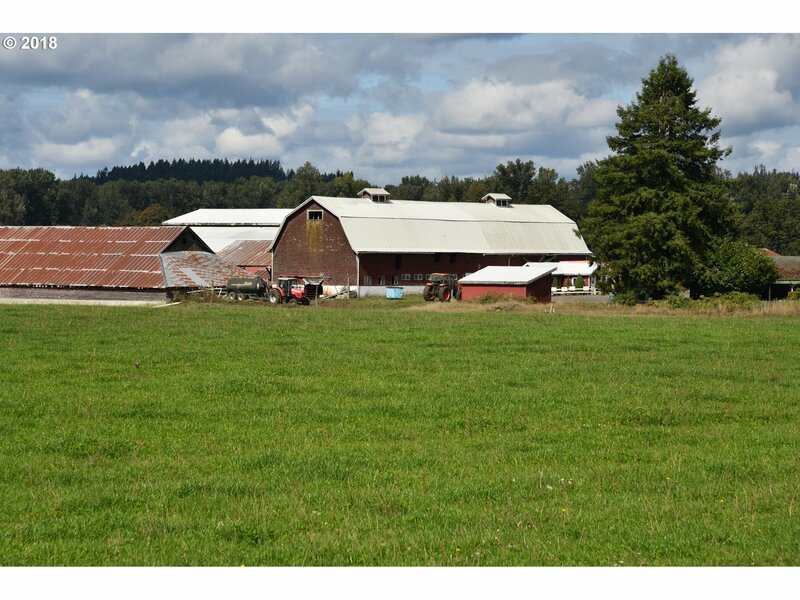 All Chehalis homes currently listed for sale in Chehalis as of 04/20/2019 are shown below. You can change the search criteria at any time by pressing the 'Change Search' button below. If you have any questions or you would like more information about any Chehalis homes for sale or other Chehalis real estate, please contact us and one of our knowledgeable Chehalis REALTORS® would be pleased to assist you. "Organic Certifed Farm: Organic Valley Dairy contract & Rosecrest Cheese production/sales. 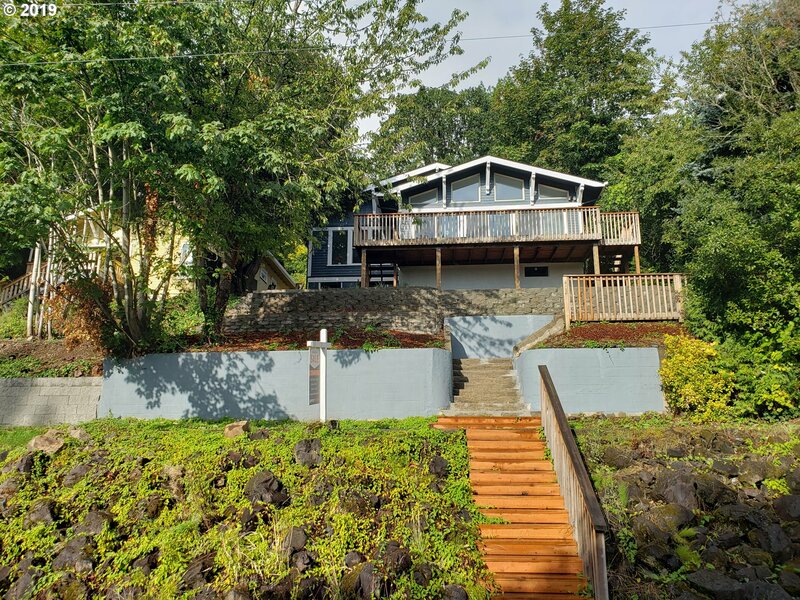 2 houses: 2036 sq ft + 1904 sq ft. 6 parcels including 9.62 acres on Chehalis River. Equipment & Shorthorn cattle negotiable. Additional parcels: 018652006001, 018652006002 & 018657000000 included. Water rights; Chehalis, Prather & Reed soils. Adjacent leased land may be available. 155 lockups, 196 loops, double 8 herringbone parlor." "Check out this beautiful, 2 story equestrian home on a private 5 flat acres! This home is 3,800+ square feet with 5 bedrooms/3 baths with a HUGE 3 car garage with second kitchen. Home features a porch wrapping from front to back, granite counters, formal living and dining room, kitchen opening up to living room perfect for entertaining! New heat pump! This home offers it all; call today for a private showing!" "Nicely refreshed 4 bedrooms and 2 bathrooms Craftsman style home, light and bright living room with cozy gas fireplace. New flooring, new in and out paint, new stainless appliances including Refrigerator, newer roof, kitchen and bathrooms, large deck with an amazing view. Check out and enjoy nearby shopping, the library, Lewis County museum and quick access to I-5, in the heart of downtown. Put this home on your must see list today."